On the prowl for a vintage Chanel bag or Rolex? Be prepared to go on the hunt this Saturday when Gilt launches Gilt Rush. 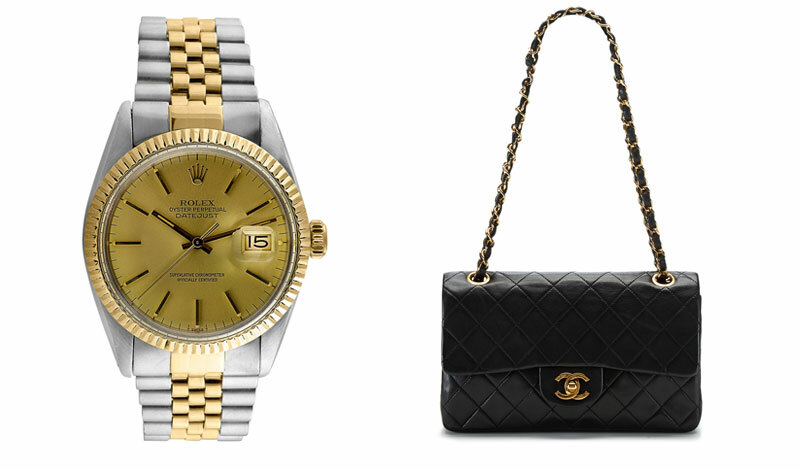 Starting at noon ET, the flash sales site will announces clues across all of their social platforms (@gilt) as to where you might find the $3,400 black quilted Chanel bag or the $4,939 vintage Rolex Datejust in NYC. In order to be eligible to win the prize, participants must show proof of the Gilt app on their phone. Make sure to follow Gilt on Twitter, Facebook, and Instagram to get all of the clues and follow the hashtage #giltrush. A free Chanel bag or Rolex? Yes, please! Not in NYC? Good news: Gilt Rush is also launching a mobile series. Four or more items will be hidden within the “mobile only” sales every Saturday. Clues will be released on the site and through social media. Happy guilt-free hunting!